It’s not too often that I have a recipe shared by a guy friend. 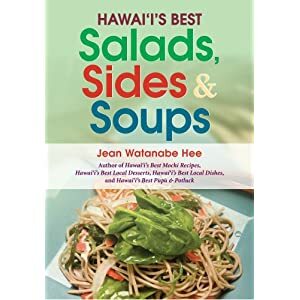 I was tickled when we were having a conversation about following recipes one day, and my friend told me how he had perfected an easy and quick recipe for an island favorite soup. He had my attention at the word quick. Give a try to this healthy, delicious and filling traditional Portuguese Bean soup recipe. In a large saucepan over medium heat, cover ham and sausage with water. Bring to a boil. Reduce heat; simmer 10 minutes. (Bryan says you may want to boil the sausage separately to remove some of the oil). Add onion, carrots, celery and tomato sauce; cook 10 minutes. Add potatoes, cabbage and macaroni; cook until all vegetables are tender. Stir in beans, salt and pepper. Even better the next day. Variation: Substitute ham steak with ham hocks. Simmer 1 ½-2 hours before adding in vegetables.